Belarus has avoided a resolution by the European security watchdog OSCE criticising the construction of its Astravyets nuclear power plant, a project which neighbouring Lithuania strongly opposes on the grounds of nuclear safety concerns. Minsk is hosting the annual session of the Organisation for Security and Cooperation in Europe (OSCE), the organisation’s biggest event, from 5 to 9 July. The Belorussian nuclear plant is being built by Russia’s Rosatom some 20 km from Lithuania’s border. It will consist of two power units with a capacity of 1,200 MW each. The first unit is planned to be put into service in 2019 and the second a year later. 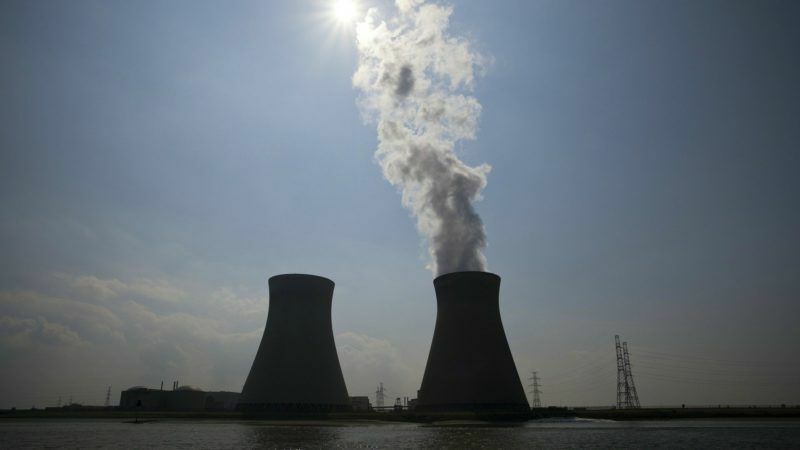 Lithuania has strongly denounced the project, citing reasons of nuclear safety. 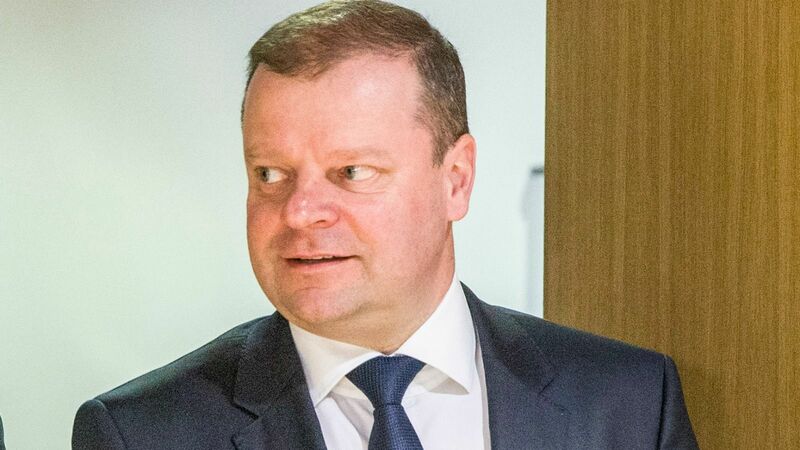 The draft resolution criticising the project, by Lithuanian MP Laurynas Kasciunas, was challenged by Swedish socialist MP Kent Harstedt, who argued that the Astravyets project was a bilateral issue and underlined that nuclear accidents have no borders. #Sweden blocked #Lithuanian resolution criticizing #Belarus' Astravyets nuclear power plant at #OSCE. As @VSinkevicius said, "painful blow"
Under the draft resolution, the OSCE would have said that the Astravyets nuclear plant was being built in a hurry and in disrespect of quality and safety standards, and that its site had not been properly selected. The document would have also called on Belarus to rehabilitate political prisoners and to put a moratorium on the death penalty. When the issue was put to vote, eight countries voted in favour of leaving the item on the agenda, 20 voted for it to be removed and 29 abstained. “It’s unbelievable that the Eastern bloc has attacked the resolution with the hands of a Nordic country which sees environmental protection and human rights as its strategic priorities. It was a shock,” Kasciunas was quoted as saying by the Lithuanian press. For his part, Harstedt explained that the proposed text had several shortcomings and incorrect statements. “In particular, Vilnius claims that Minsk refuses to assist Miklos Haraszti, the UN special rapporteur for Belarus, in visiting the country. But In fact, he is here, in the country, taking part in our event. As for the situation with civil society, we have seen some progress,” Harstedt was quoted as saying. The Baltic Course reported that, in an effort to hinder the project, Lithuania plans to bar access for the plant’s electricity to its market. The Lithuanian parliament has recently urged neighbours Estonia, Latvia and Poland to ban electricity imports from Astravyets as well. But the European Commission questions how the planned ban on electricity imports would fit into WTO rules and how that would help enhance nuclear safety. The European Parliament last November adopted a resolution voicing its own concerns about the safety of the plant. I live in Latvia in Daugavpils, where we could use some affordable clean energy. Maybe the Astravyets NPP will become our energy source instead of Lithuanian Ignalina? I read that Belarus invited Lithuania to join the project. Would they make such an invitation if they had something to hide? I doubt it. If the Northern Europe represented by Sweden, 20 (!) countries in total, blocks the resolution against the Belarusian NPP, they express the confidence. So with all this positive attitude from the European community, the project evidently has a bright future….